Despite an average season for the Blues, they have the opportunity to vie for silverware in the FA Cup, where they take on Southampton in the semi-final this month. Should they claim a victory, they could potentially find themselves pitted against one of Manchester United or Tottenham Hotspur in next month’s final, which won’t be easy in any regard. 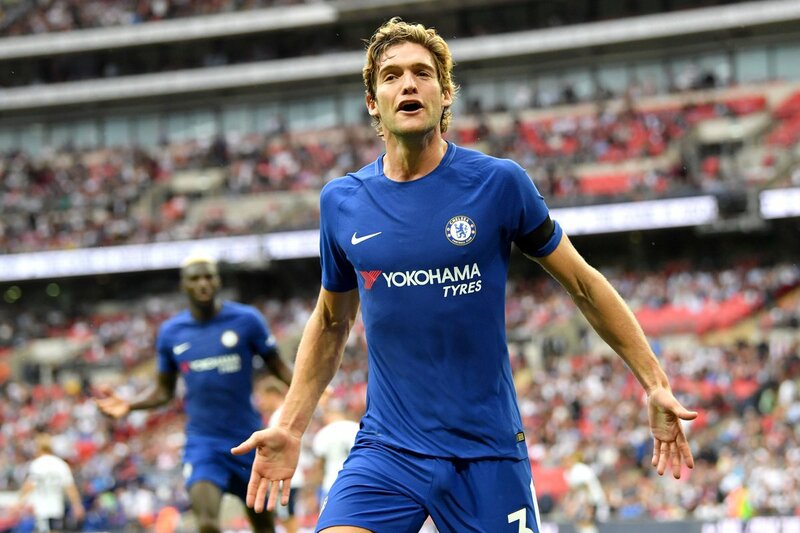 The Premier League season may have not gone the Blues’ way, but on a personal note, Alonso has managed to break into the Spain national side. He made his debut as a substitute in the 6-1 friendly win over Argentina, and this ensured he continued the tradition in the family with his father and grandfather having previously represented La Roja.